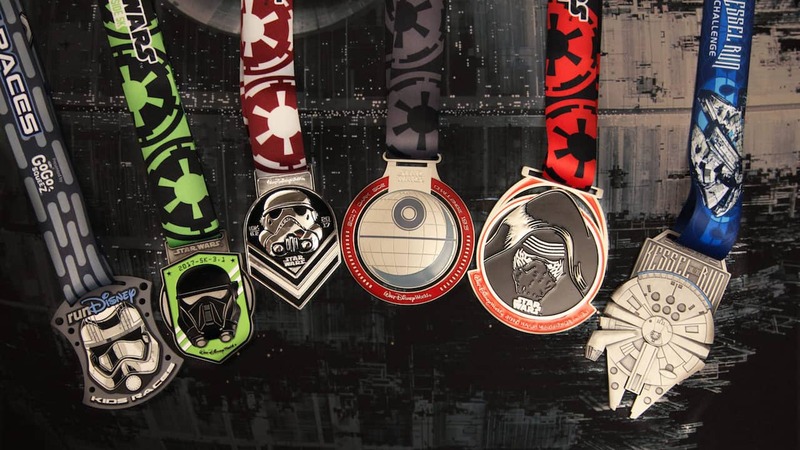 If ever there was a reason for runners to turn to the dark side, this is it. 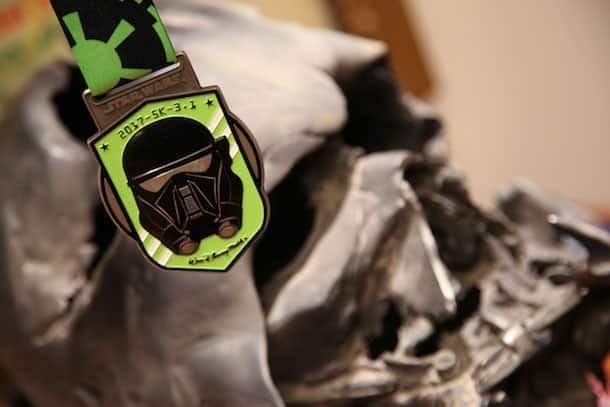 Our friends at Star Wars recently revealed the 2017 runDisney Star Wars Half Marathon – The Dark Side at Walt Disney World Resort medals. 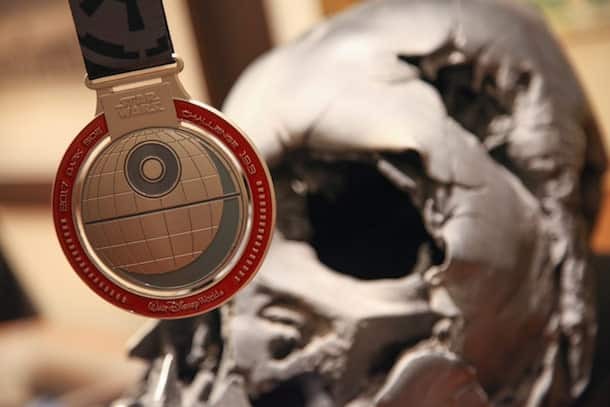 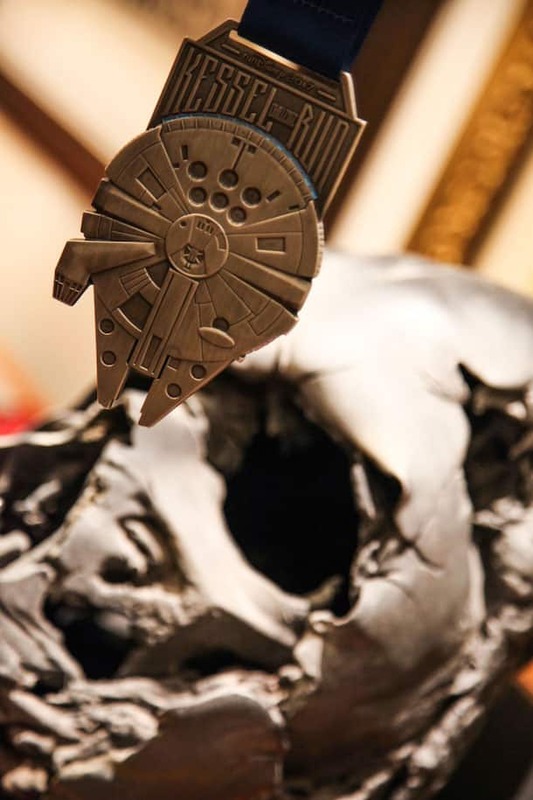 The medals were unveiled on the “The Star Wars Show” – which also featured the cast of Rogue One! 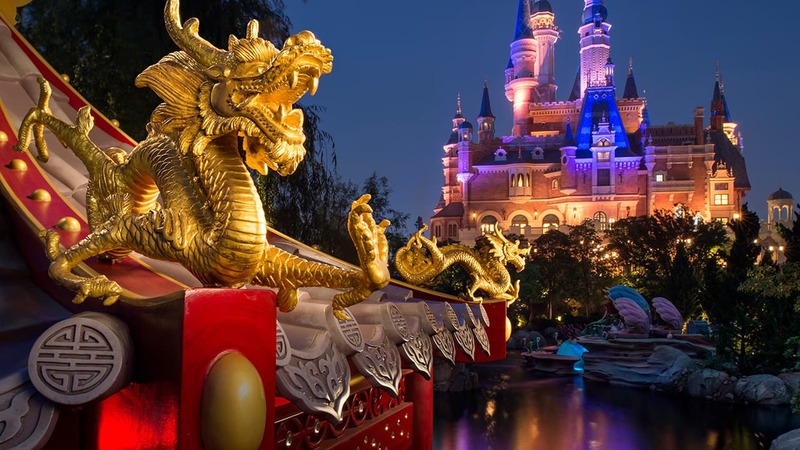 Here’s a closer look for our Disney Parks Blog fans! 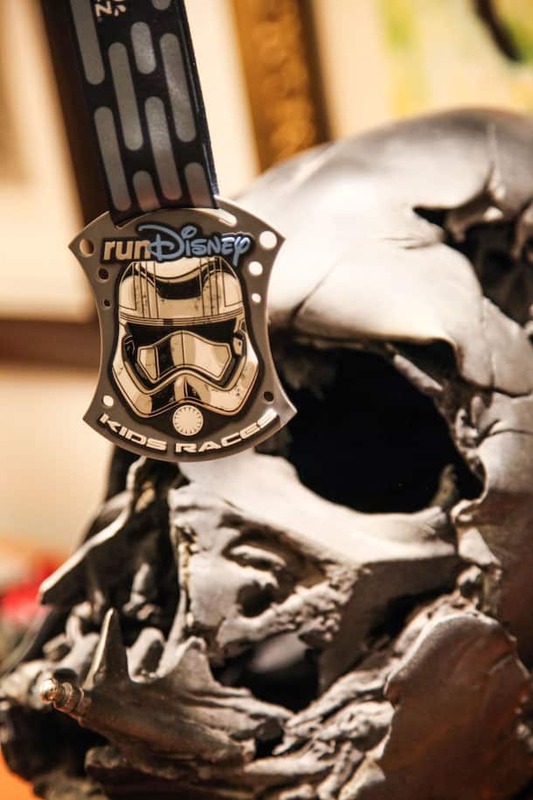 Register now to earn one of the medals, coming April 20-23, 2017, at Walt Disney World Resort in Florida. 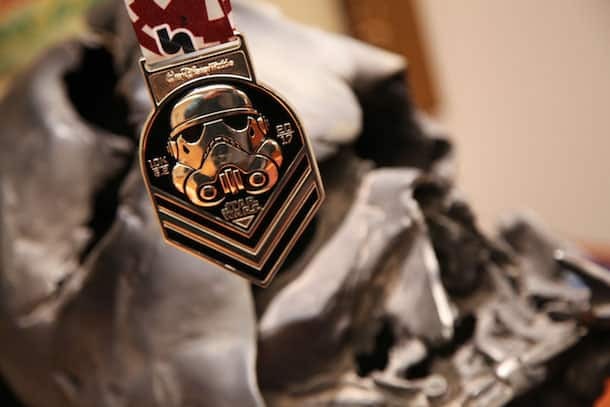 Let us know which race you are participating in using the hashtag #StarWarsHalf and make sure to follow runDisney on Facebook, Twitter, YouTube and Instagram as we share more about this exciting event. 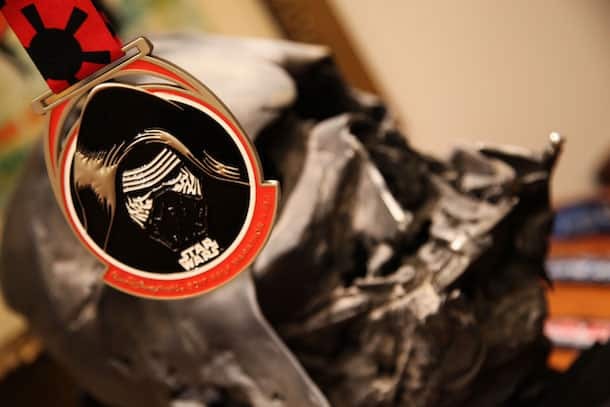 Does anyone know if there is going to be the star wars fireworks this year?